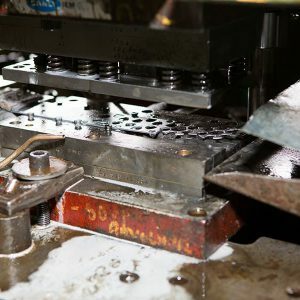 Tiger Enterprises produces precision metal stampings from your existing dies or from tooling manufactured by our in-house design and toolroom. 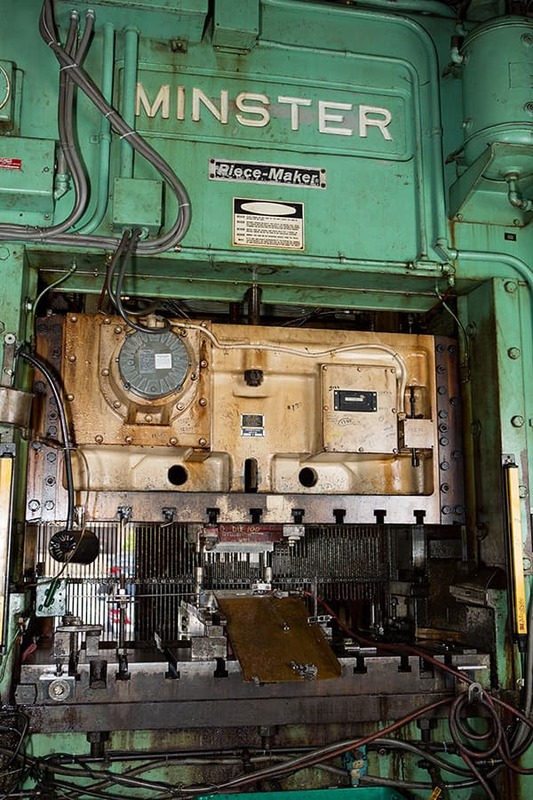 Tiger can fabricate components in presses with capacities from 10 to 200 tons and with material thicknesses up to one-half inch. 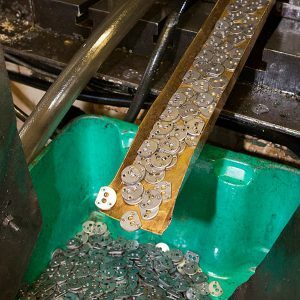 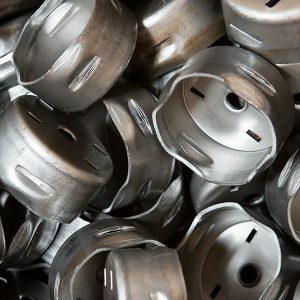 We regularly produce custom stampings using the highest quality metals, including carbon steel, stainless steel, copper and brass alloys. 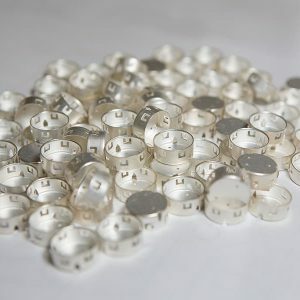 We rely on sophisticated quality control equipment, augmented by the experienced eye of our trained technicians, to closely monitor each piece we produce. 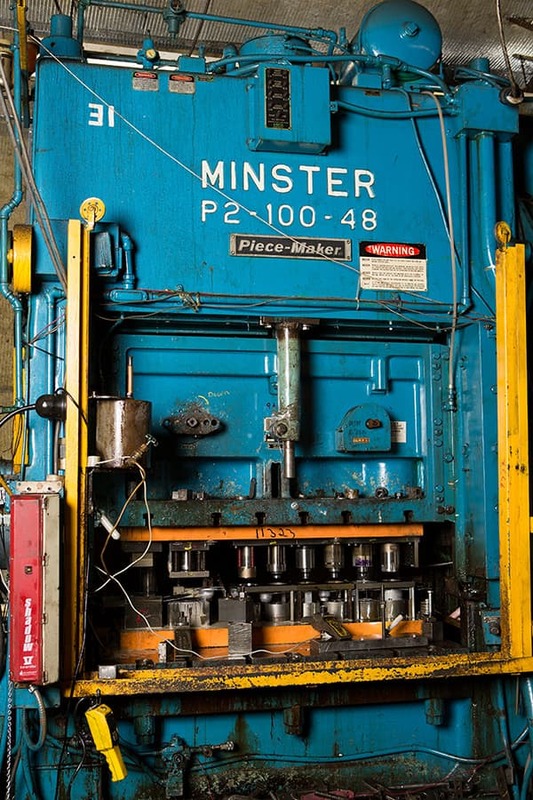 The result is a quality product that accurately meets each client’s specification.